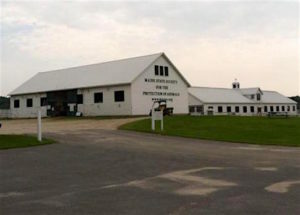 The Maine State Society for the Protection of Animals, founded in 1872 and currently led by President Marylin Goodreau and Chief Executive Officer Meris Bickford, is one of the country’s most impressive rescue establishments for abused and neglected equines. Over the decades, it has rescued and rehabilitated hundreds of horses, mostly seized by the state from neglectful or abusive homes in Maine. 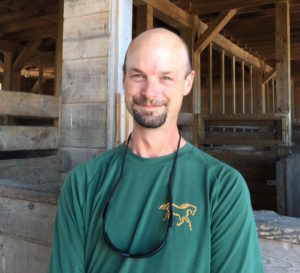 We talked with the MSSPA barn manager Jeff Greenleaf as the organization works to make its horses more adoptable through training and evaluation. Kudos to the MSSPA for their efforts! NickerNewsBlog: We hear that the MSSPA now incorporates teaching its employees horse handling and even riding into their work. Can you tell me more about what employees are learning and how this has had an impact on the employees, the horses? Jeff Greenleaf: We try to hire employees who have experience with horses. This includes but is not limited to the ability to recognize injuries and possible illness. Our employees have the opportunity to watch and assist with our veterinarians and farriers to learn more about the horses’ health and care. All employees have to have experience handling horses, but some learn new techniques with our trainer and myself. We have a large range of horses here from backyard easy-going ones to the more challenging, difficult animals. As you know, we are a rescue barn. 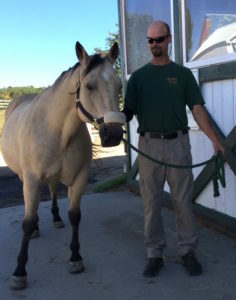 The horses we take in from state seizures can vary from well-trained and handled to horses with no handling to those who have experienced neglect or abuse. Our trainers come on site to work with our staff to help to evaluate the abilities as well as the temperament of each horse for placement in an adoptive home whenever possible. Most horses coming to us do not come with a lot of known history. Therefore we evaluate them all for their ground manners and riding experience. Some staff with riding experience work with our trainers and myself to evaluate and exercise those rideable horses. This helps in the ability to place horses into adoptive homes. When potential adopters inquire about a horse’s abilities, it’s a big advantage to the horse when we can let the people know the training level of each animal. 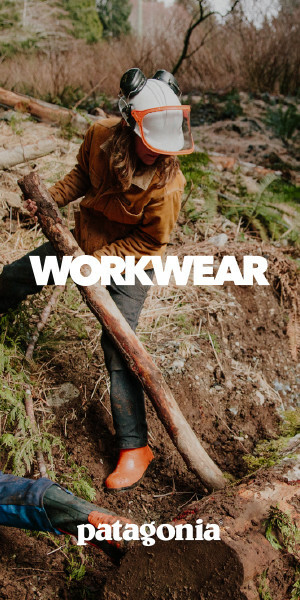 Employees have different experiences ranging from trail riding to competing in the show ring. They learn new techniques in handling on the ground as well as different ideas on having horses perform to their abilities under saddle. NN: Do you and/or your employees work to make horses more adoptable through handling, exercise, or rehabilitation? JG: The more we know about each horse, the better we can pass that information to potential adopters. questions for adopters makes a tremendous difference in terms of a favorable long-term adoption. 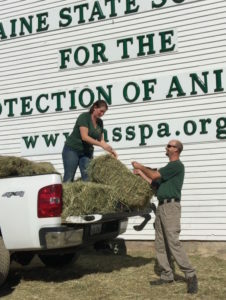 All MSSPA employees have a part in handling and exercising the horses. From our newest employee to the CEO, it’s a team effort to care for and find homes for the horses in our care. The more individuals that handle and work with a horse the better chance they have of getting adopted. NN: Can you give me an idea of your experience prior to coming to the MSSPA? JG: My horse experience started with my mother riding while pregnant and lead to my entire life having horses in it. From the backyard shows to high level competition, the horses I’ve worked and trained with always made me feel as I was helping improve the animals’ abilities and lives. After receiving a degree from the University of New Hampshire and working in the university’s horse program, I went on to managing horse facilities in New Hampshire, California, and Maryland. The facilities I managed varied in riding disciplines from dressage, hunter/jumper, Western pleasure. Through all the horses I’ve cared for I’ve learned each animal is different and reacts differently to handling and training methods. I believe this is why the MSSPA is the place I should be. All the animals coming here get a fresh chance to have a better life and live to their full potential. With a little help from some caring humans, these animals get everything they need to make it to a new loving home. NN: Do you have your own horses? JG: Currently, I have no horses at home, although I do have two dogs, one cat, several chickens and geese. I have 47 horses here at the MSSPA. I may not own them, but I’m responsible for their care and well-being. I can tell you every name and each one has its own character. From Roger, the pony, with his 17-hand Warmblood attitude, to Feugo, the tough guy who just loves to be scratched on his withers. There is not another job that I’d rather be doing. Check out the MSSPA Adoption Pages. Posted in Equine Welfare and tagged maine state society for the protection of animals, msspa. ← Congrats and Partner Welcomes!